Click on OpenCheck to see Brampton Primary Academy's status. 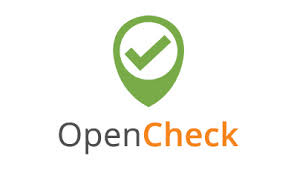 Access Opencheck on the go! Download the ParentComms:Mobile app, to access OpenCheck via Apple iPhone™ or Google Android™ smartphones.